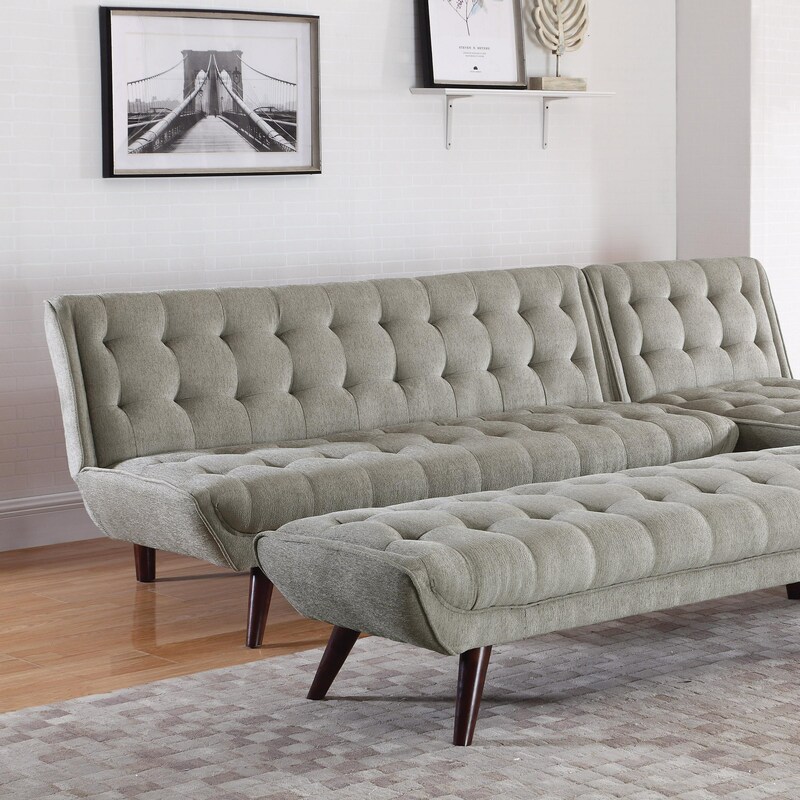 With a retro contemporary design, the futon is perfect for an apartment or condo. 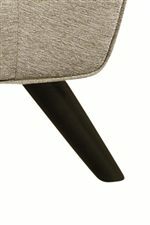 Not only stylish, but comfortable as well, the seat and back have uniform button tufting. 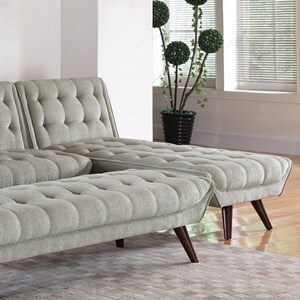 Angled mid-century legs add to the clean design. The back of the sofa drops down, creating a large sleeping area. 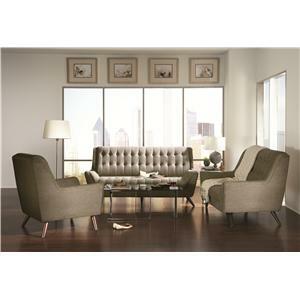 Pair with bench and chaise to create a perfect place for a guest to sleep. 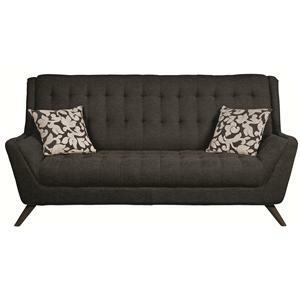 The Natalia Mid Century Modern Futon by Coaster at Value City Furniture in the New Jersey, NJ, Staten Island, Hoboken area. Product availability may vary. Contact us for the most current availability on this product. 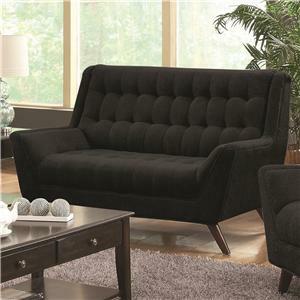 This collection offers a retro modern look giving your home a stylish yet comfortable feel. 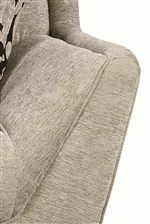 The collection is made up of upholstered seating that will bring you back with its retro appeal that has become more popular than ever. 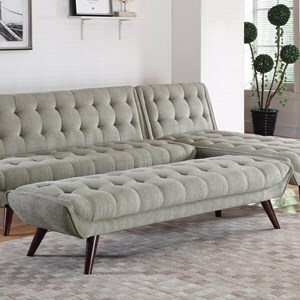 The contemporary pieces give you comfort with padded flared arms, thick tufted seats and soft chenille that you can sink into. 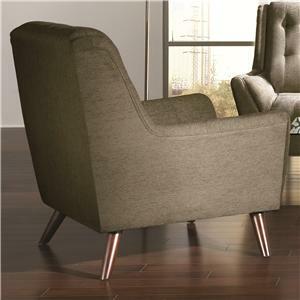 The Natalia collection is a great option if you are looking for Mid-Century Modern furniture in the New Jersey, NJ, Staten Island, Hoboken area. 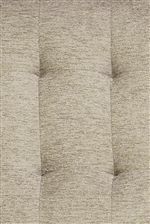 Browse other items in the Natalia collection from Value City Furniture in the New Jersey, NJ, Staten Island, Hoboken area.